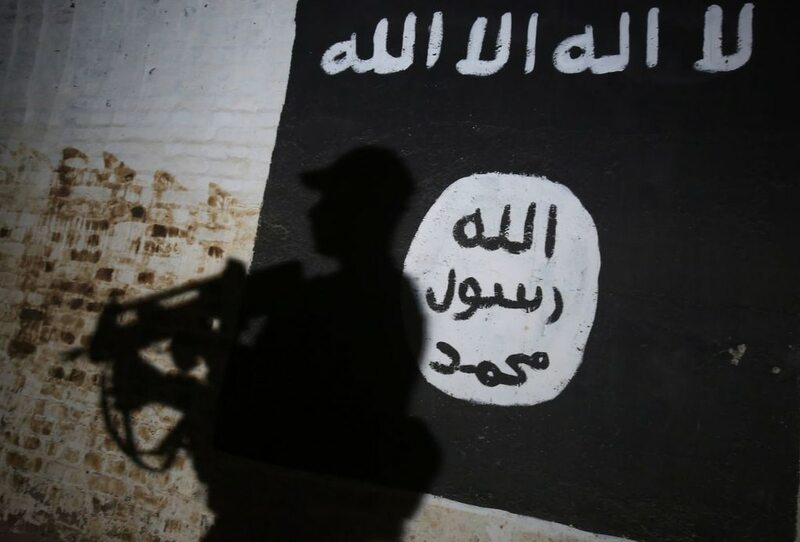 WASHINGTON — The U.S. government acknowledging Thursday that it has detained an American citizen accused of fighting with the Islamic State for more than two months without fulfilling his request to see a lawyer. The American Civil Liberties Union recently filed a court petition challenging his detention and asking to act on his behalf to provide him access to legal counsel. The detainee was in a legal “black hole,” Jonathan Hafetz, a senior staff attorney with the ACLU in New York, told U.S. District Judge Tanya Chutkan. The judge repeatedly asked Kathryn Wyer, an attorney in the Justice Department’s civil division, whether the detainee had requested an attorney or had been advised of his constitutional rights. When Wyer wouldn’t answer the questions, the judge ordered the government to respond by 5 p.m. The government met the deadline with a two-page response. It said that during questioning, FBI special agents advised the detainee of his right to remain silent even though he might have spoken earlier to other interrogators. That was an apparent reference to intelligence agents who are believed to have questioned the detainee first. The government said the detainee also was advised of his right to an attorney. “The individual stated he understood his rights and said he was willing to talk to the agents, but also stated that since he was in a new phase (of questioning), he felt he should have an attorney present,” the government said. When the agents told the detainee it was unclear when he would be able to get an attorney, he “stated that it was OK and that he is a patient man,” the government said. The detainee later said he “did not wish to speak with agents of the FBI” at all, the government said. No further questioning for law enforcement purposes has occurred. During the morning court hearing, Wyer told the court that the U.S. military was working “diligently” on the matter, but had not yet decided what to do with the detainee. Wyer cited case law stating the executive branch should be given a reasonable period of time to determine a detained individual’s status. “Two and a half months?” the judge asked, before giving her until 5 p.m. to provide the answers. The judge asked how long the government thought it should be able to hold someone without a lawyer. That kind of “unchecked power” is “quite frankly, frightening,” Chutkan said. The International Committee of the Red Cross visited the detainee on Sept. 29 and Oct. 23, but has not disclosed details of those contacts. Hafetz said the Red Cross’ mission is not to obtain legal counsel for detainees it meets. He also said there is no indication the detainee wants to or could contact relatives or whether they would be willing to risk reprisal by seeking a lawyer for him. Stephen Vladeck, a law professor at the University of Texas at Austin, said the case has created a quandary for American officials.